Sometimes we as moms get so caught up with life that we forget how much we have to be thankful for. 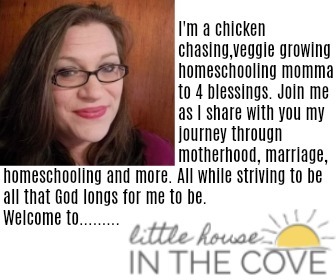 If you have found yourself in this position then this is the printable for you. 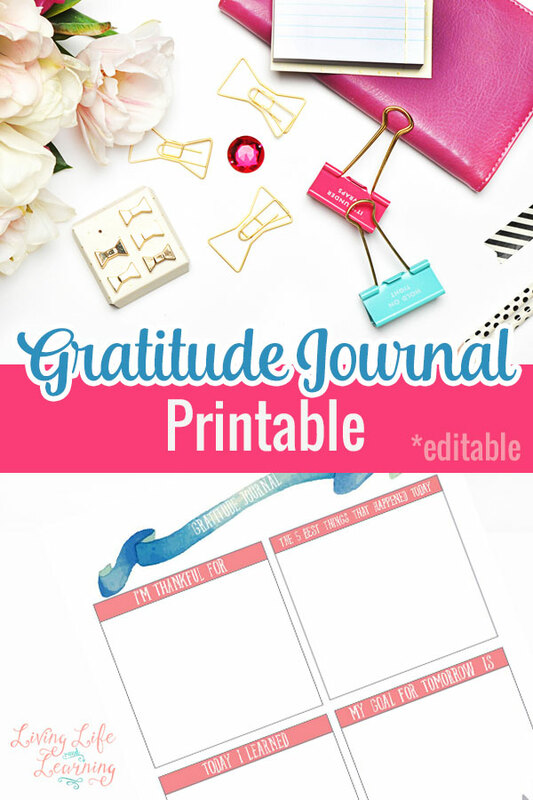 This gratitude printable will cause you to stop and reflect on your day so that you are able to see and process all your blessings.